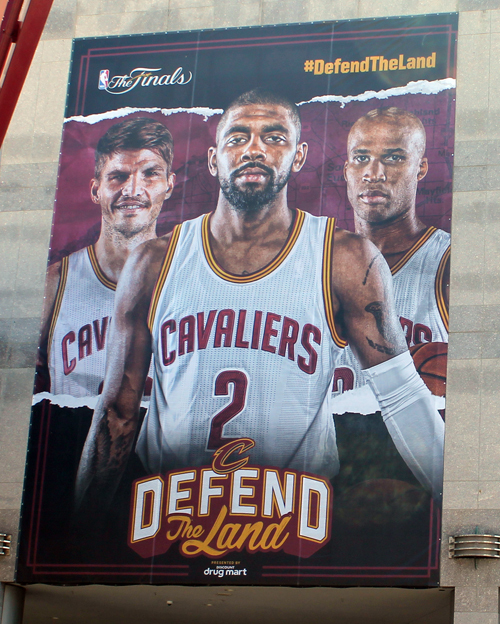 The defending NBA Champion Cleveland Cavaliers are in the 2017 NBA Finals. 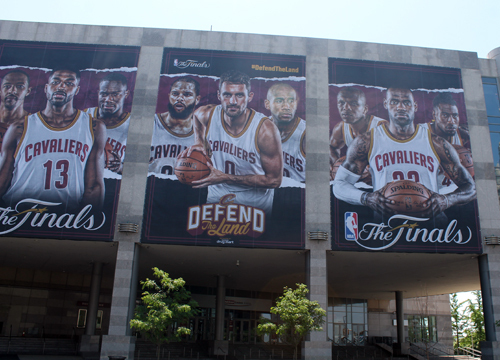 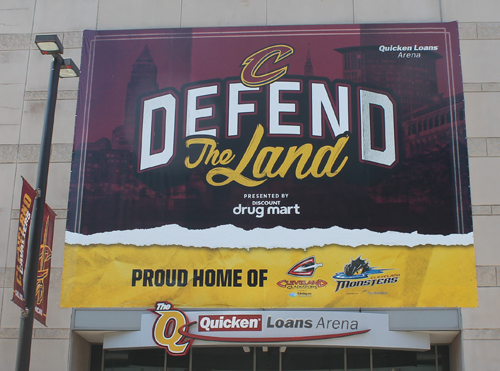 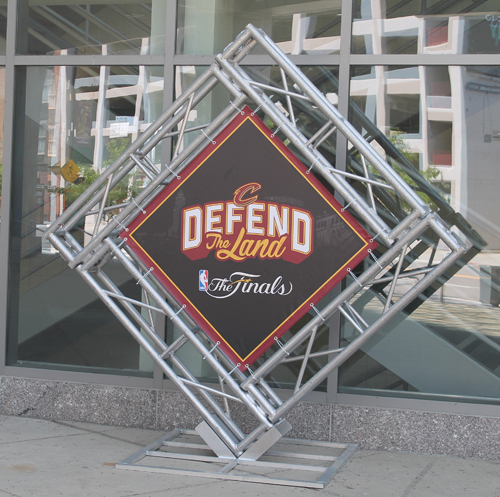 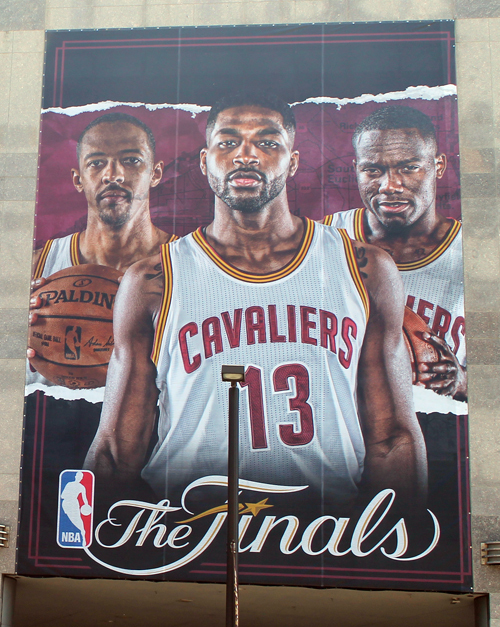 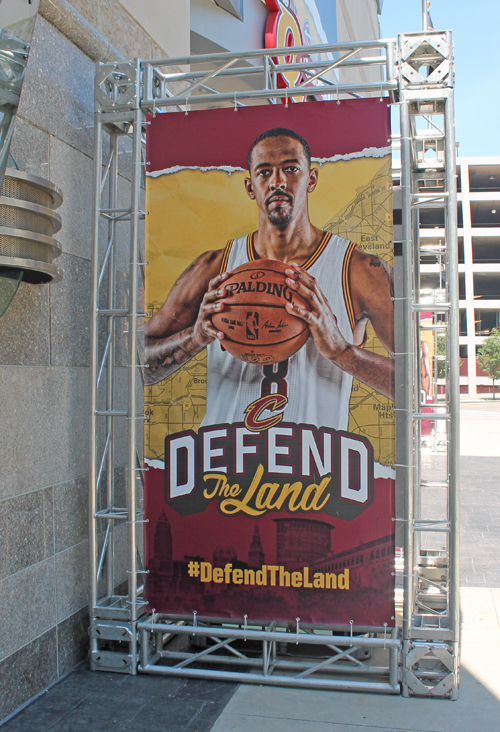 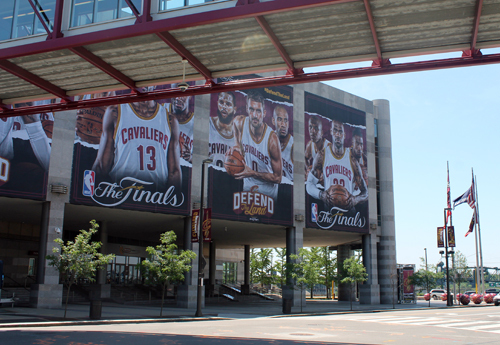 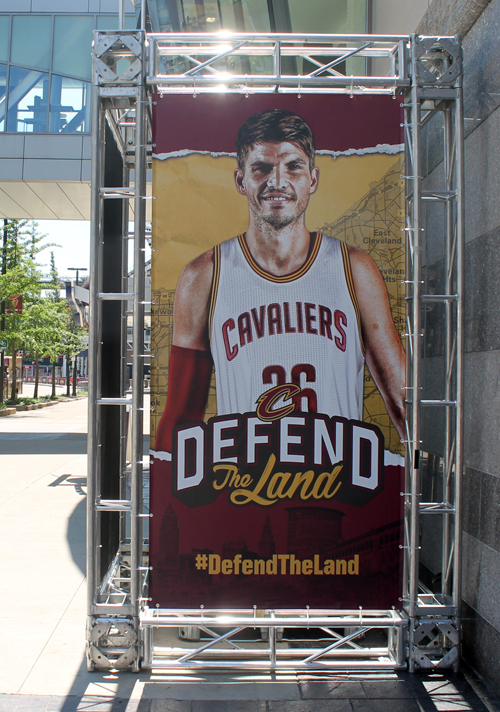 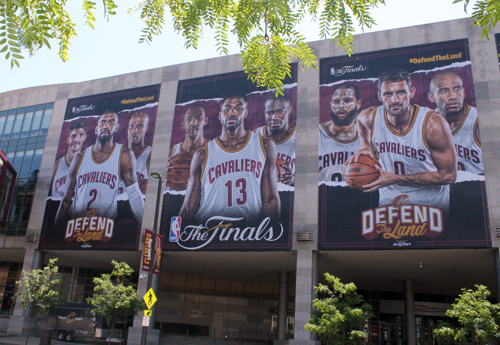 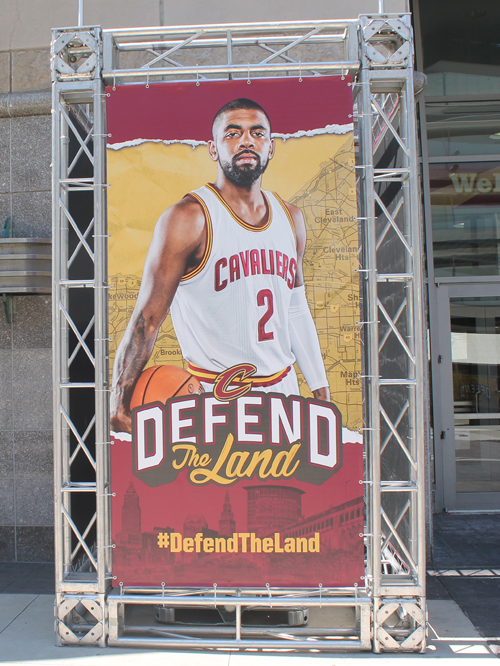 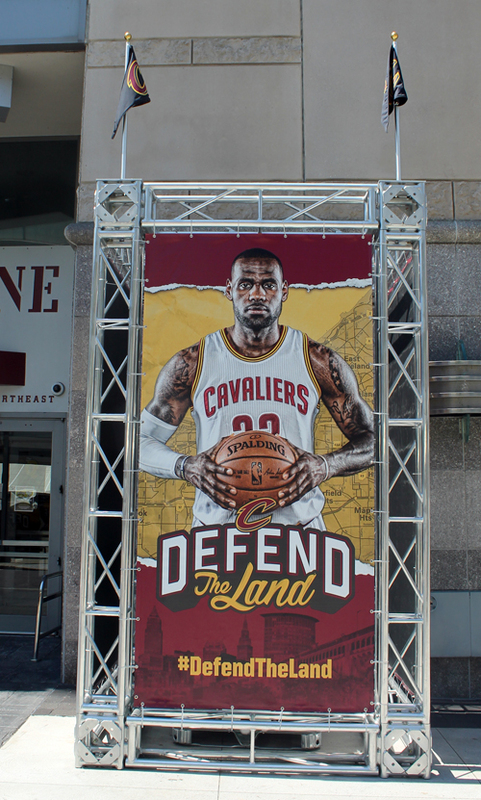 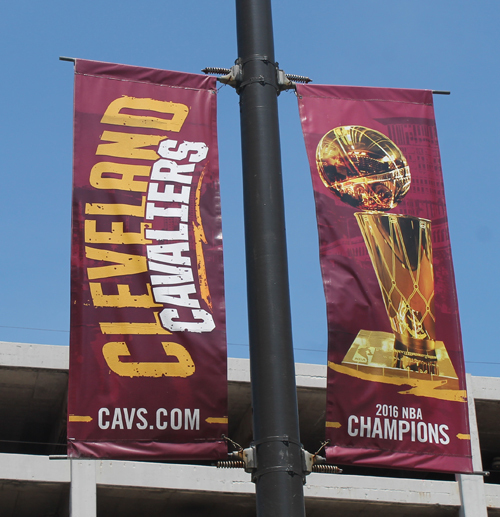 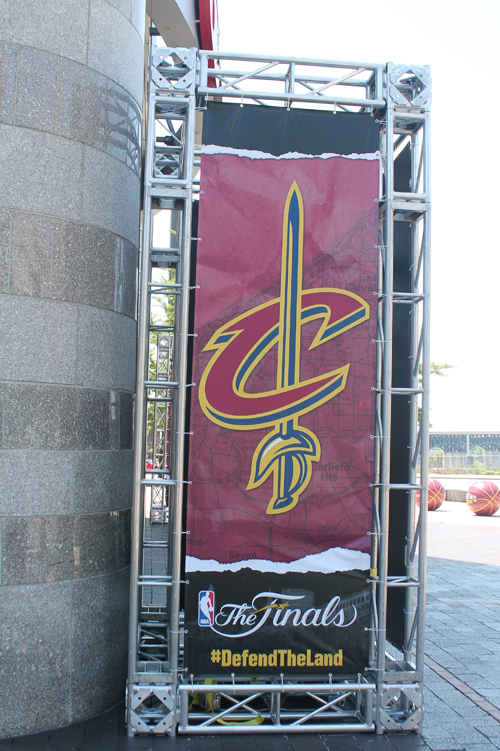 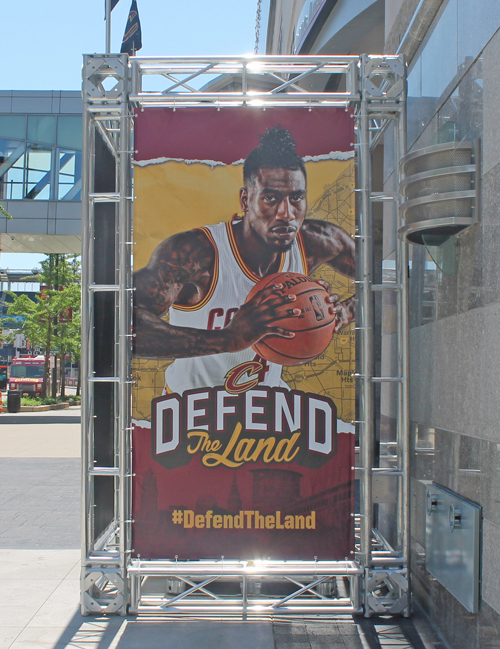 If you haven't been down to the Q here are some photos of the banners around the arena. 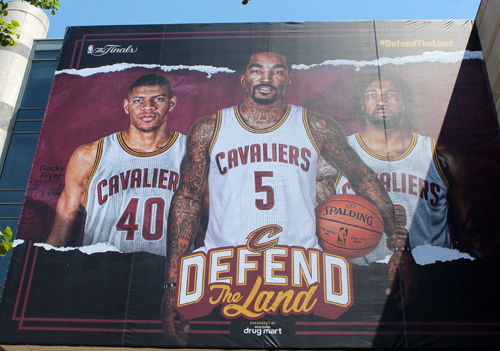 Go Cavs! 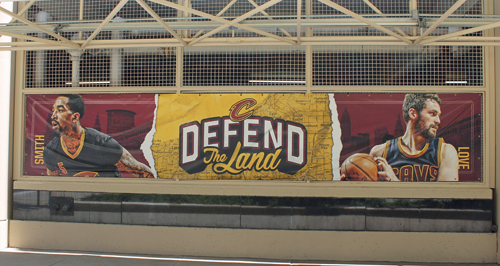 The largest murals are on the North side (and one of the West) of the Arena. 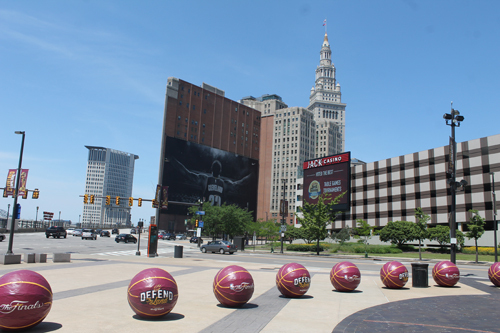 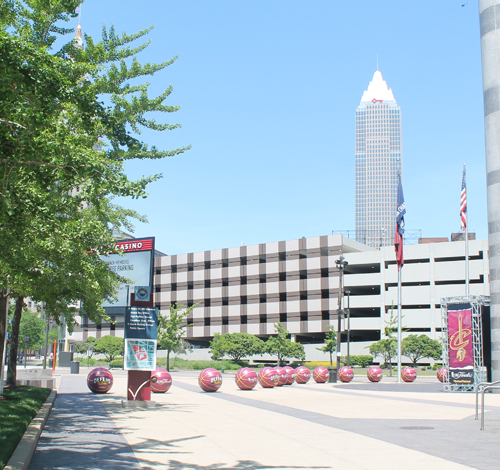 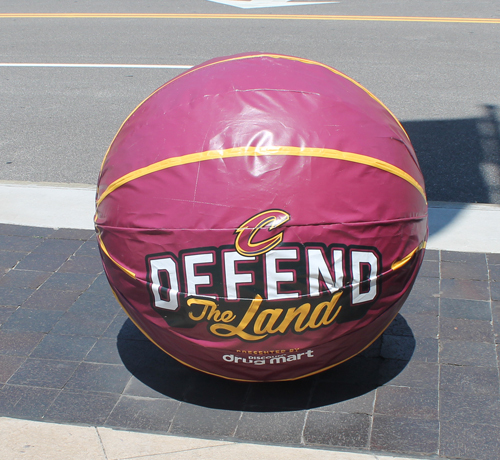 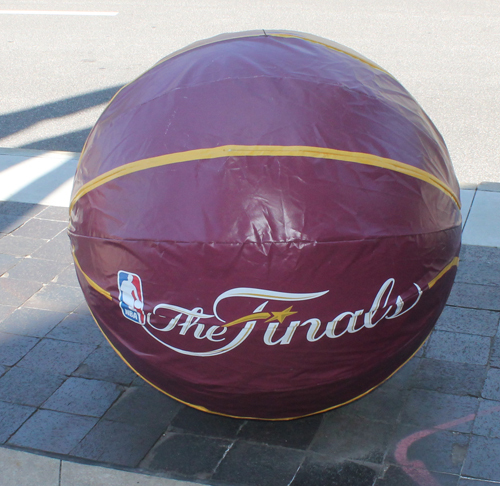 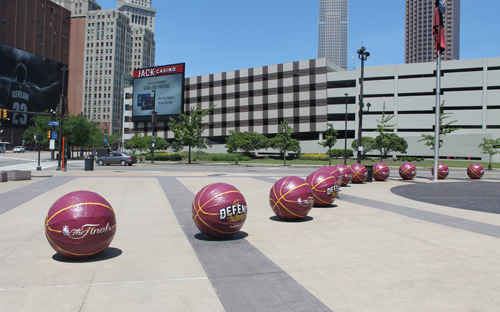 The large "basketballs" in front of the Q make for some great Cleveland city shots.